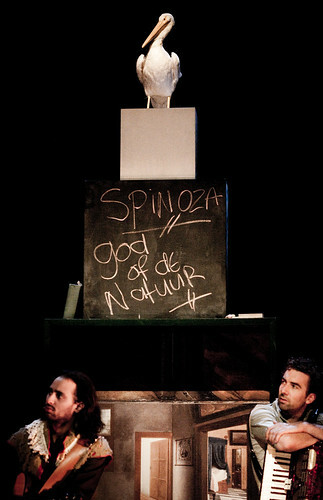 Spinazi Spinoza. 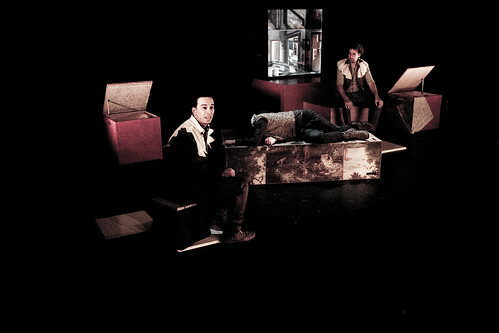 (Set design) . 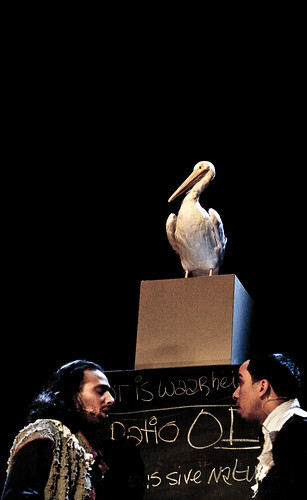 Produced by theatergroep Siberia in 2010. Direction: Jolanda Spoel. script: Marielle van Sauers. About the life and philosophy of Benedictus de Spinoza. 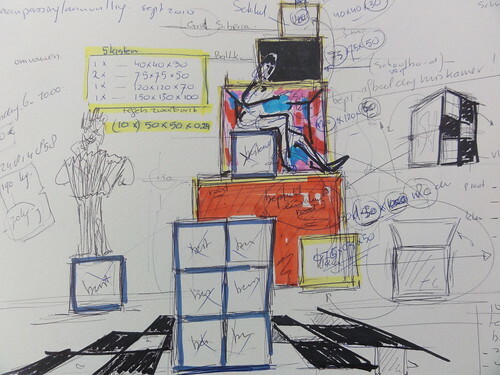 The set is a co-creation with Judith Abels.